Punjab National Bank (PNB) said it has proposed to mop up Rs 5,000 crore from share sale in next few months and has appointed merchant bankers for it. 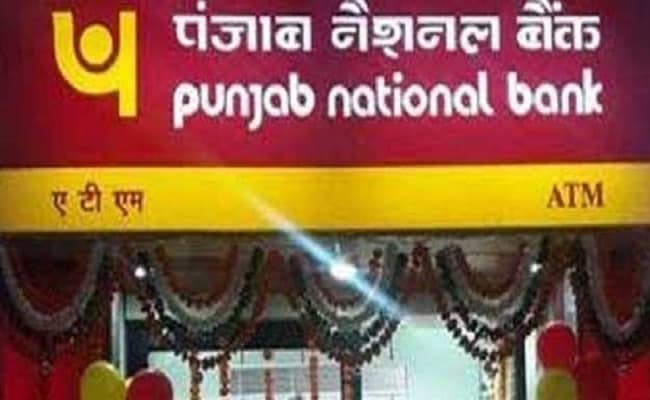 New Delhi: Punjab National Bank (PNB) on Monday said it has proposed to mop up Rs 5,000 crore from share sale in next few months and has appointed merchant bankers for it. "We have got board approval for QIP (Qualified Institutional Placement) to raise Rs 5,000 crore," PNB MD and CEO Sunil Mehta said. The bank has already appointed merchant bankers for share sale, he said. Asked about consolidation, he said there is nothing at the moment. "Right now, we don't have any consolidation plan but if government offers us something then we may think of that," he said. He further said the bank has not started work on consolidation. "If government wants to give us more banks, there would be further requirement of capital...the bank will come up with an idea provided I get value addition and synergy. 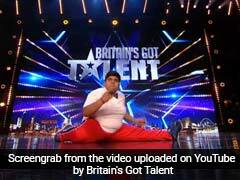 Right now, I am not finding it," he said. The work on consolidation would start after recapitalisation as it is going to be a booster for capital adequacy, he added. On selling non-core businesses, Mehta said, board has already approved part stake sale in PNB Housing Finance and entire stake in Principal PNB Asset Management Company and Principal Trustee Company Ltd. PNB has 39 per cent stake in the PNB Housing Finance, while 21.38 per cent stake in the asset management company and 30 per cent in the trustee company. "Non-core assets, we have lot of subsidiaries. We have about Rs 12,000 crore in liquid form and about Rs 5,000 crore in non-liquid form," he said. On credit growth, Mehta said, the bank aims to grow by 10 per cent this fiscal. In the first half of the fiscal, the advances of the bank grew by about 8 per cent.